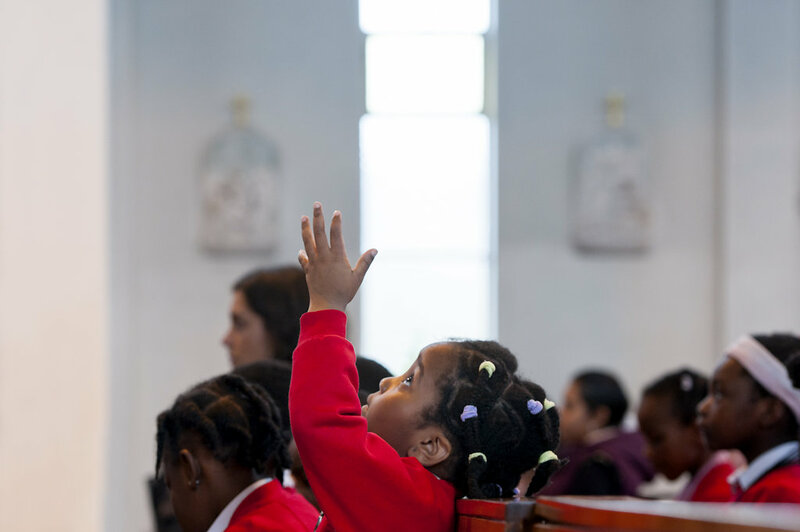 "I see faith all around me and I see people praying to God to thank him for our friends, family and school"- Year 2 child. "Everyone at St Scholastica's is smiley and happy because we are all friends. "- Year 3 child. "Everyone in this school treats every student equally and gives us the same opportunities. "- Year 6 child. 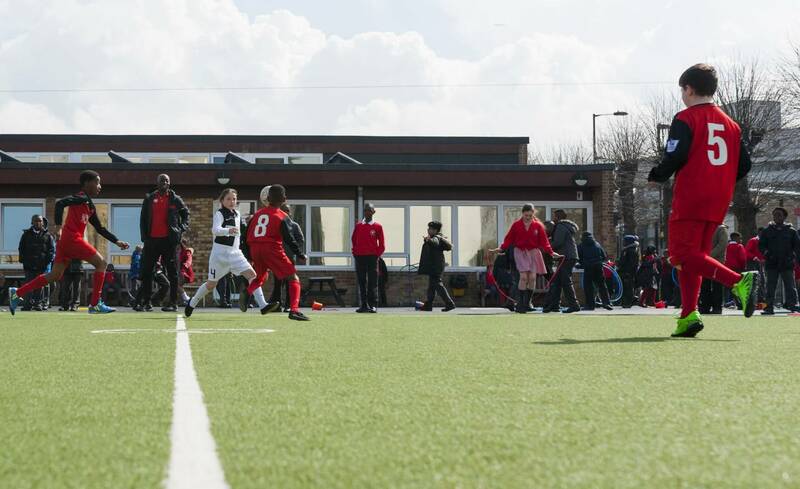 "We are a very active school that do a lot of sports. We won an award for sustainable travel and our green team are working towards a greener future. "- Year 6 child. "On trips, on the playground, all around school, the staff are always trying to keep us safe. "- Year 3 child. 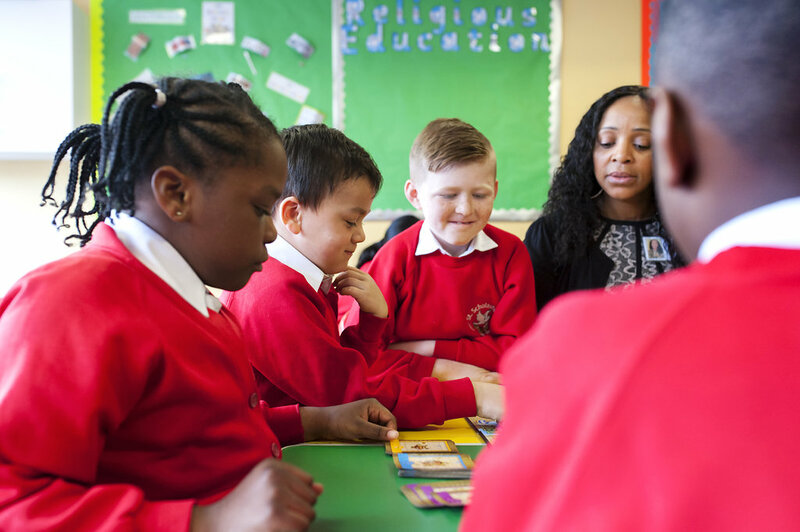 The content of this website will provide you with information about our school, ranging from our vision, aims and curriculum to our policies and daily practice. I hope that you find it useful. 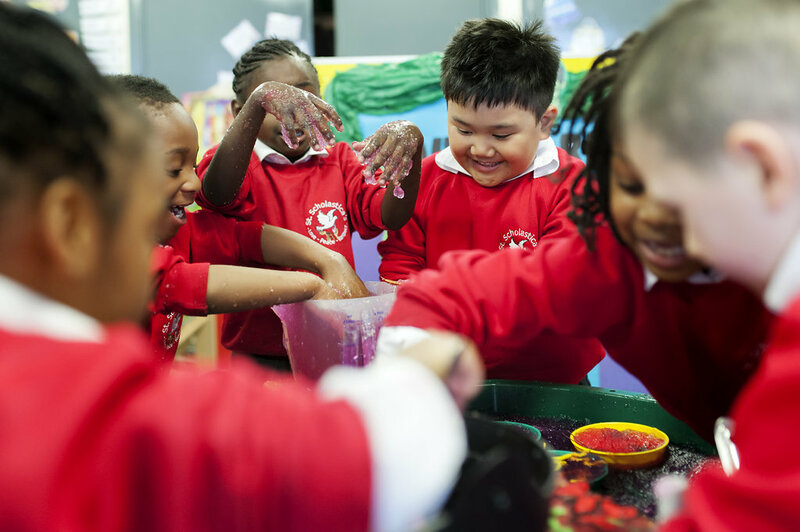 The school is a vibrant and happy place to be, with lots of exciting things going on. 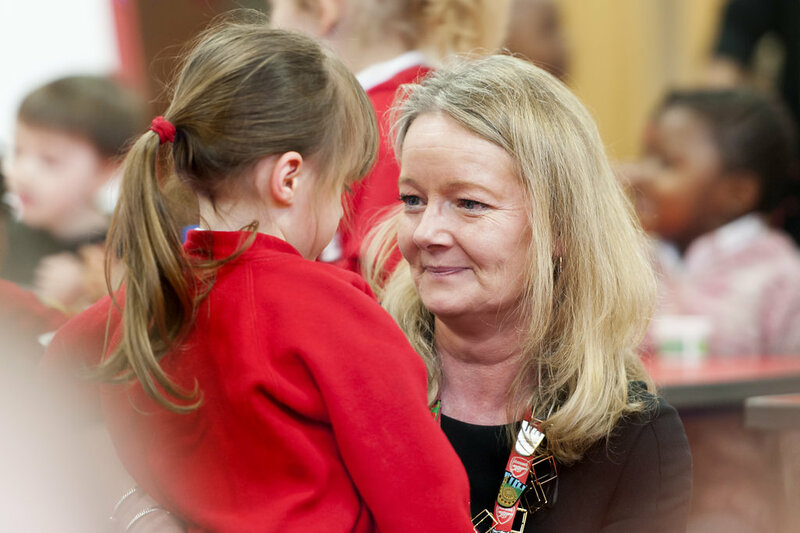 Our school is made up of children and staff from a wide range of backgrounds. We pride ourselves on valuing the unique child, and celebrating diversity. Dr Ronx from BBC's 'Operation Ouch' visits Year 2!